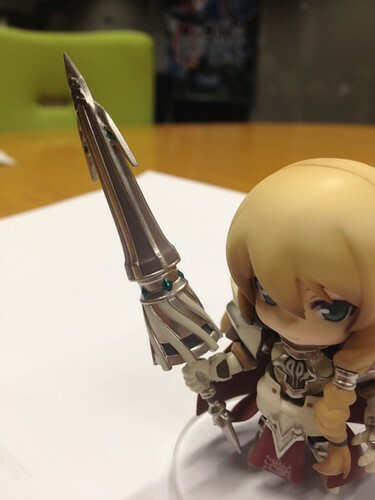 Nihon Falcom tweeted about the pic above a few days ago. 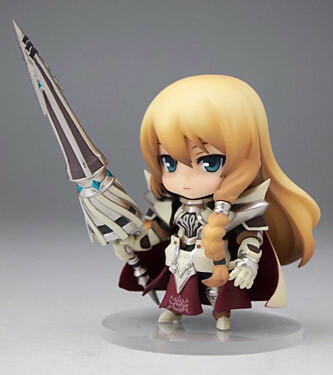 Yep, it seems that they have finally completed the colored prototype of Nendoroid Petit Arianrhod, which is bundled with the limited edition of upcoming PS Vita RPG Eiyuu Densetsu: Zero no Kiseki Evolution (a.k.a Legend of Heroes: Trails of Zero Evolution). Anyway, the limited boxset will cos around 9800 Yen and scheduled for August release. Well, what do you think about her, Nendonesian? 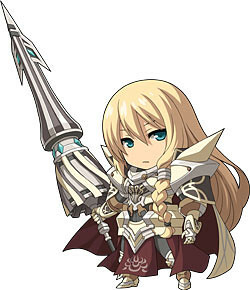 This entry was posted in News and tagged arianrhod, bundle, eiyuu densetsu, legend of heroes, nendoroid, nihon falcom, petit, ps vita, puchi, trails of zero, zero no kiseki. bkl ad english ver. ny ga ini game? ?